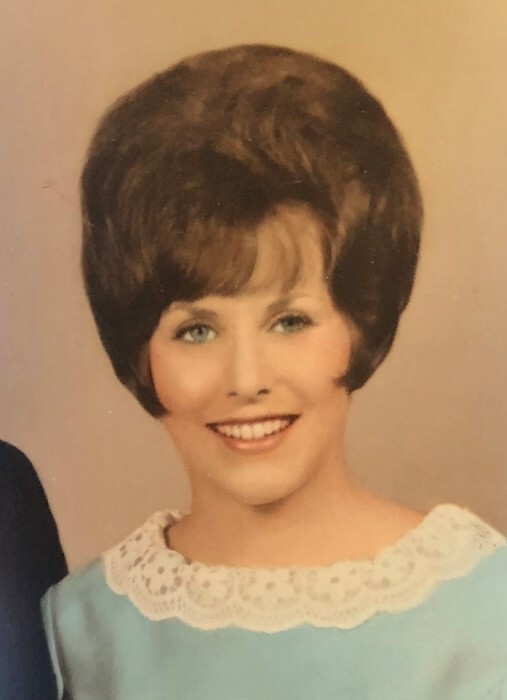 Linda Carol Hare, 73, passed away on Good Friday, March 30, 2018. Visitation will be 4:00 PM – 7:00 PM, Wednesday, April 4, 2018 at Denton-Wood Funeral Home. Funeral services are scheduled for 2:00 PM, Thursday, April 5, 2018 at Denton-Wood Funeral Home Chapel. Interment will follow in Sunset Gardens Memorial Park, Carlsbad, New Mexico. Denton-Wood Funeral Home is in charge of the arrangements. Linda was born on January 29, 1945 to Odis Ray Goad and Lillian Black Goad. She was raised in Carlsbad, NM. Linda graduated from Carlsbad High School in 1963 and attended college in Portales, NM. She worked for several attorneys in Carlsbad, Carlsbad National Bank and Duval Potash Company. Linda met Billy Hare and they married February 16, 1968. They celebrated their 50th anniversary on February 16, 2018. Linda had multiple sclerosis for over 50 years. She loved her little clogs, gardening, raising roses, singing, playing the piano and reading the Bible. Linda attended the 10th and Lea Church of Christ. She was a beautiful lady with a heart of gold. Linda loved the Lord with all of her heart and now she is in Paradise with the Lord awaiting her husband to be joined together forever and ever. Pallbearers will be Monique Pikens, Linda Donaldson, Tony Davids, Carl Brannon, Sam Plumlee and Alan Fernandez.